What Is The Definition Of Backhand Shot In Hockey? 1. This is a shot that is taken using the backside of a hockey stick blade. 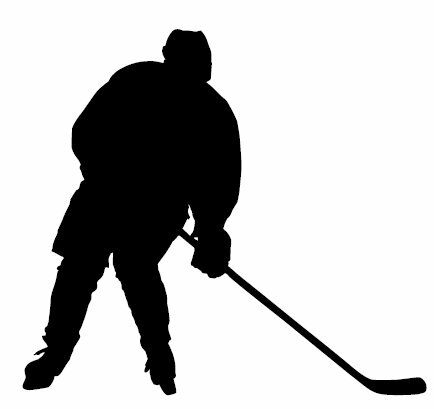 Although it is not as powerful as a slap shot or as accurate as a wrist shot, a backhand shot often confuses and deceives a goaltender, making it hard to defend at times. 1. The center takes the puck up the ice on a breakaway and puts it in the net using a backhander to the glove side of the goaltender.